Under the direction of Karl Rainer the Orchestra will play 5 works, featuring the return of guest pianist Sarah Hagen, to play 2 of these. The Orchestra alone will play Max Bruch's "Serenade on a Swedish Folk Melody" - written in 6 movements, Carl Nielsen's "Bohemian-Danish Folktune", and Edward Elgar's "Great Malvern Suite", originally written as Vesper Voluntaries Op. 14 for organ and later arranged for string orchestra by Englishman, Steve Jones. Sarah will team up with the NCO to play Gerald Finzi’s “Eclogue” and will be premiering a piece written for herself and the NCO by Richard Covey. The work, “Esplanade: In Memory of the Seven and the Seven” is based on 1887 Nanaimo Mining Disaster. 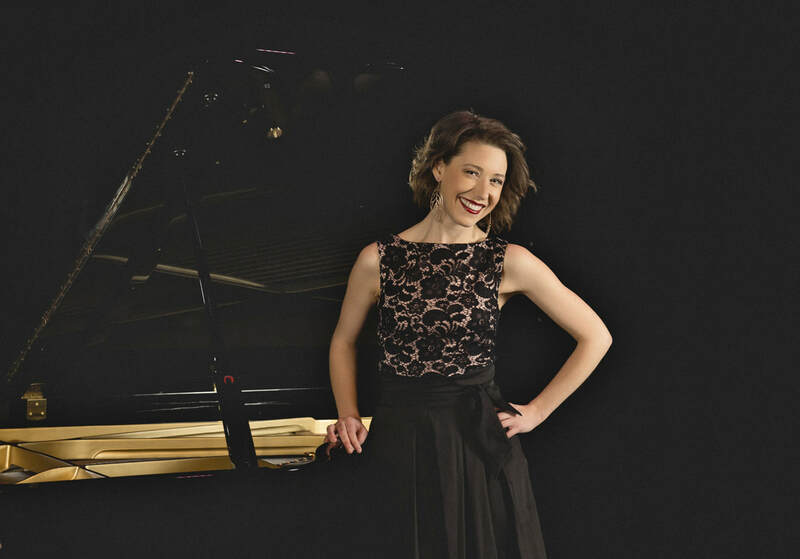 Hagen recently performed at the Island Fringe Festival in August, bringing to the stage her one-woman musical comedy show “Perk up, pianist!”, described as “one of the best hours I’ve ever spent at the Fringe” [The Coast (Halifax)]. Note: A service charge of $2.50 will be applied to each ticket purchased from The Port Theatre.